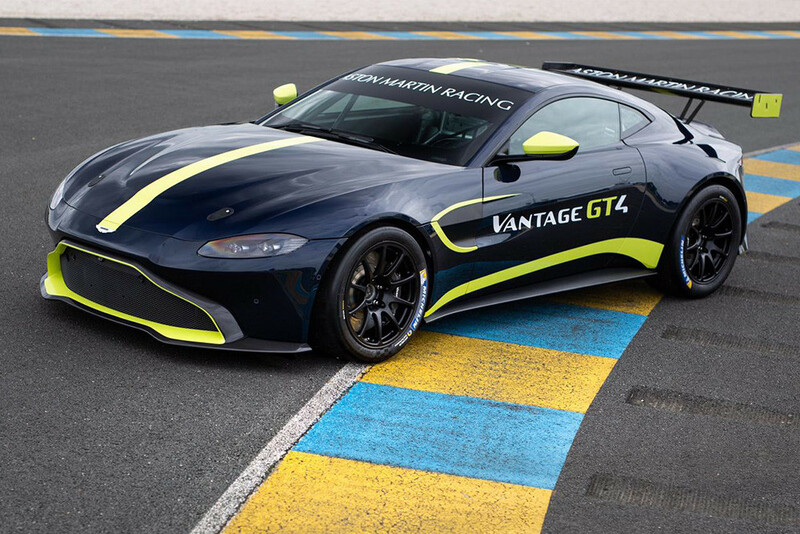 The #17 TF Sport Aston Martin V12 Vantage GT3 driven by Derek Johnston and Jonny Adam took the top step of the podium after the team led from pole and drove a controlled race. In second place was the #33 Barwell Motorsport Lamborghini Huracán of Jon Mishaw and Phil Keen. Completing the podium positions was the #1 Beechdean Aston Martin V12 Vantage of Andrew Howard and Ross Gunn. The race started in dry conditions and was slightly warmer than qualifying. Both the #31 Team Parker Racing Bentley Continental GT3 and the #11 TF Sport Aston Martin Vantage GT3 were on the grid after both teams had worked flat out to prepare the cars after the #31 sustained damage in practise and the #11 had an engine change. 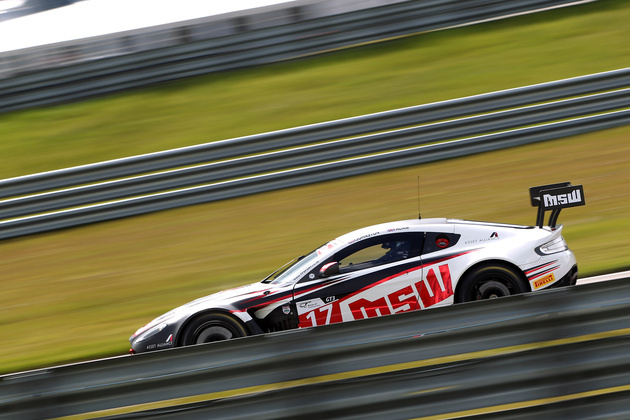 The # 17 TF Sport Aston Martin, driven by Derek Johnston, led from the start and established a gap ahead of the #73 Black Bull Ecurie Ecosse Mclaren 650s GT3 driven by AlasdaIr McCaig and Liam Griffin in the #6 Barwell Motorsports Lamborghini Huracán. After 20 minutes both Lamborghini Huracáns were justifying their pre-season promise with Liam Griffin in the #6 car up into second and Jon Minshaw in the sister #73 car close behind McCaig in the #70 McLaren 650S GT3. Rick Parfitt in the #31 Team Parker Racing Bentley Continental GT3 clearly intended to start where he left off at Brands Hatch by putting in the fastest lap of the race to move the Bentley from 13th to 6th. Ahead of the pit stop window Johnston continued to hold the lead with Griffin and Minshaw in the Barwell Motorsport Lamborghinis in second and third while Parfitt in the #31 Bentley Continental GT3 had moved up to 4th. Just after the half way mark the race was neutralised with an eight minute safety car period during which the #50 PFL Motorsport Aston Martin Vantage GT3 retired due to damage sustained during contact with a GT4 car. As the race settled back down after pit stops and driver changes, the #17 TF Sport Aston Martin Vantage GT3, driven now by Jonny Adam, kept the lead with the two Barwell Motorsports Lamborghini Huracáns close behind, the #6 car with Adam Carroll at the wheel and the #33 with Phil Keen driving. Adam was able to pull out a 5 second advantage over Carol before a second safety car period, this time for 2 minutes, allowed the field to bunch up again. Carrol briefly took the lead before a drive-through penalty moved him down to fourth. 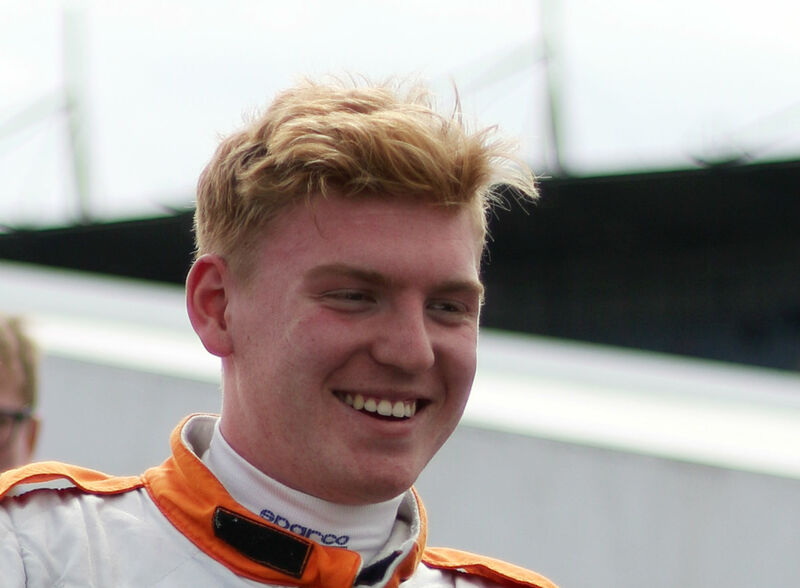 Adam, however, was the able to drive comfortably to win by nearly 5 seconds from Phil Keen in the #33 Barwell Motorsport Lamborghini Huracán GT3. 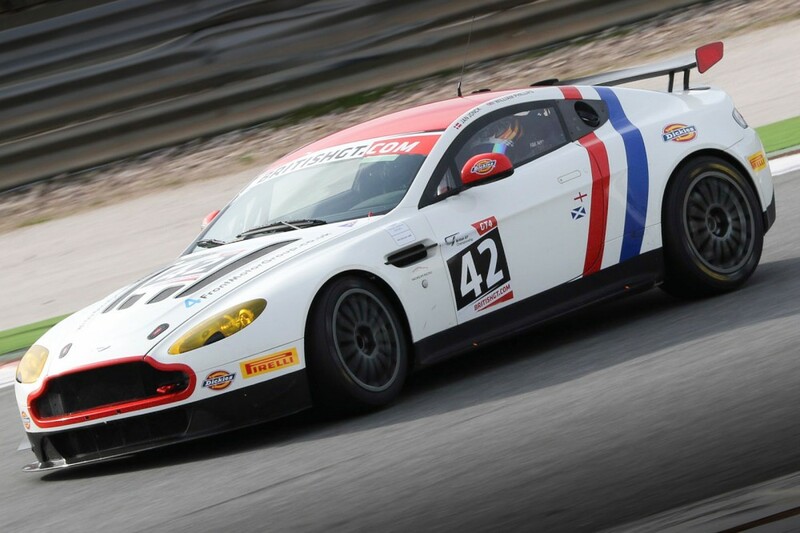 The next two rounds of the British GT Championship take place at Oulton Park on the weekend of May 29 and 30.